CONTACT: Doug Erickson, University Communications, (608) 262-0930, dderickson2@wisc.edu. Contact information for strike participants and student interviewers available upon request. 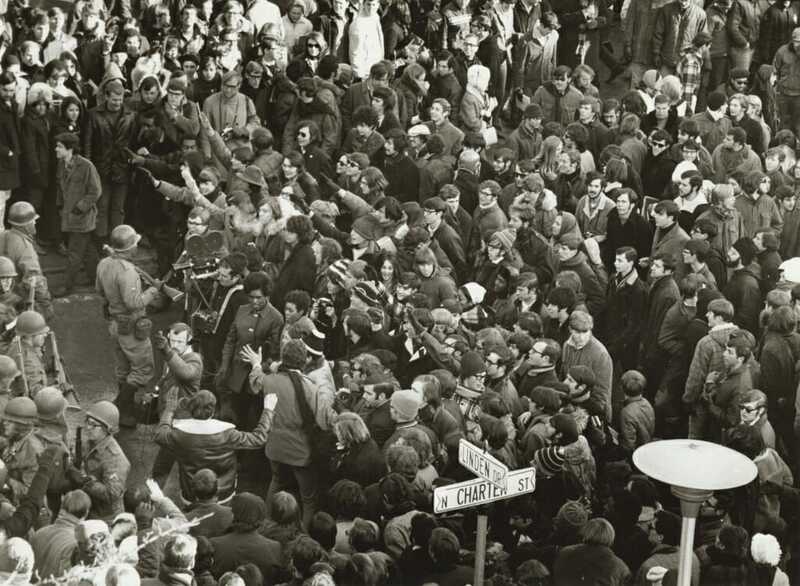 On Feb. 7, 1969, black students, propelled by longstanding grievances, called for a campus-wide student strike until administrators agreed to 13 demands. 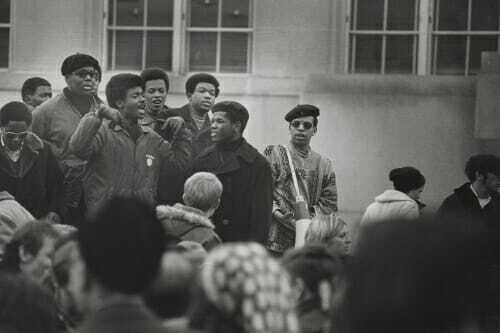 Joined by thousands of white allies, they held rallies to educate the community on racial inequities, boycotted classes, marched to the state Capitol, took over lecture halls and blocked building entrances. The latter actions spurred the governor to activate the Wisconsin National Guard. The oral history project, which can be found at news.wisc.edu/black-student-strike/, marks the 50th anniversary of the strike. 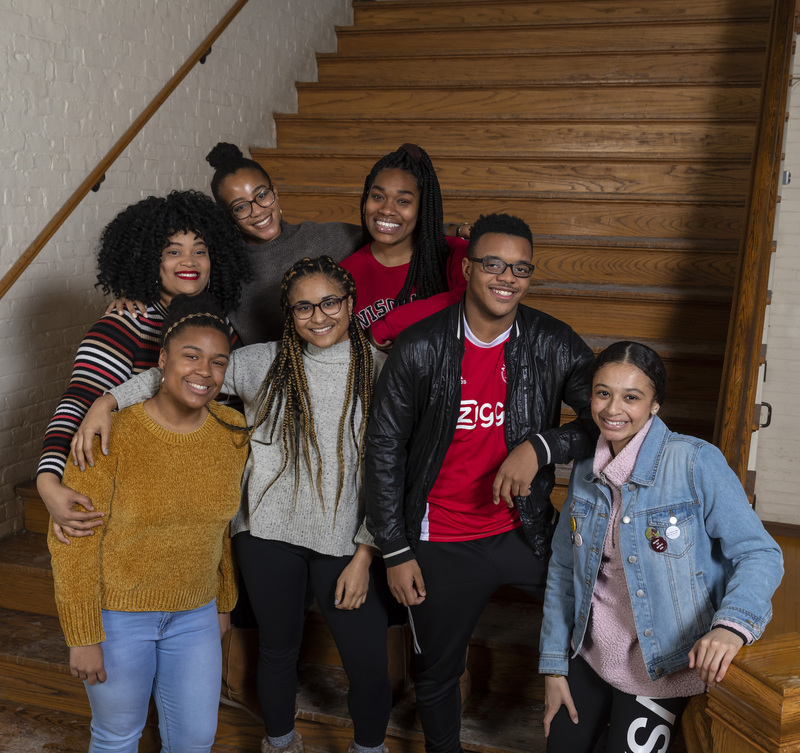 The project was produced by University Communications and University Marketing in partnership with the Black Cultural Center and The Black Voice, a student-run digital campus news site. Student journalists with The Black Voice and student members of the Black History Month Planning Committee conducted most of the alumni interviews.